Buy tickets for Midnight Oil at O2 Academy Brixton on 13/06/2019 at LiveNation.co.uk. Search for United Kingdom and international concert tickets, tour dates and venues in your area with the world's largest concert search engine. 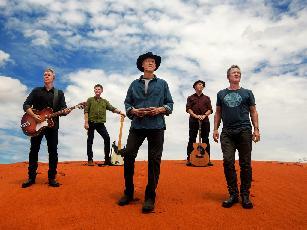 The iconic and legendary Australian rock band, Midnight Oil, return to the UK next summer for an unmissable show. 3. Your ticket/s will IMMEDIATELY BECOME INVALID if resold OR OFFERED FOR SALE unless the sale is through the official re-sale channels advertised. iii) A valid photo ID matching the customer name on the booking confirmation and the credit card. Failure to bring all of the items i), ii) and iii) above may result in refusal of admission to the concert.